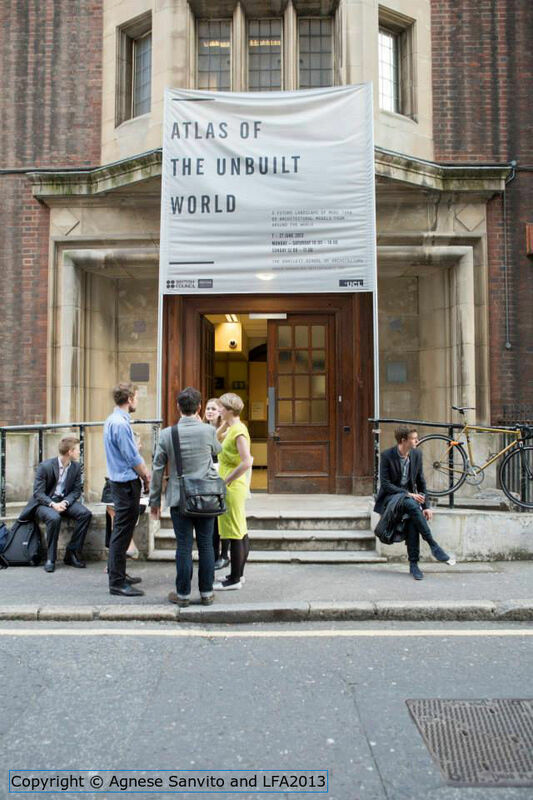 Atlas of the Unbuilt World, the British Council’s international exhibition for the London Festival of Architecture 2013, has opened at the Bartlett School of Architecture in central London. 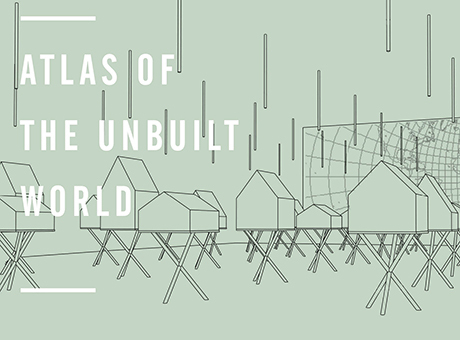 Through our collaboration with international partners, Atlas of the Unbuilt World will offer a glimpse of how the built landscape is taking shape around the globe - from a UNESCO World Heritage Site Museum which takes its cue from an excavated artefact, to a utopian mass social housing project in Indonesia, and a Swedish town which will literally move location over the next 30 years. Over 60 architectural models gathered from across the world will be on display for visitors to investigate and compare. 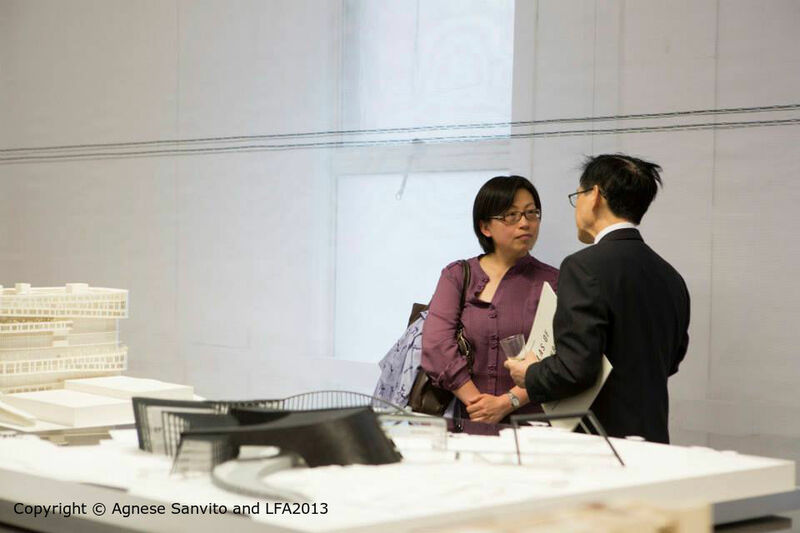 The exhibition will chart the architectural future of the many countries represented, featuring work by some of the most exciting practices and emerging studios picked from nearly every continent, each model will encompass a project which will be constructed over the coming months or years. New technology challenges the way architects relate to their unbuilt projects, especially in parts of the world which do not normally rely on architectural models. A series of events and workshops will accompany the exhibition which will also feature 3D printing demonstrations producing models of new architectural projects from around the globe. As an Initiating Partner of the London Festival of Architecture (1-30 June) the British Council coordinates the International Architecture Showcase, a diverse programme of international exhibitions and events in collaboration with London’s embassies and cultural institutes and other international partners, keep an eye on our blog for further updates.